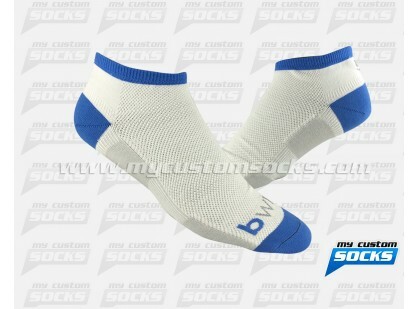 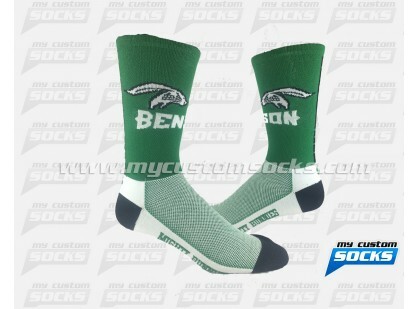 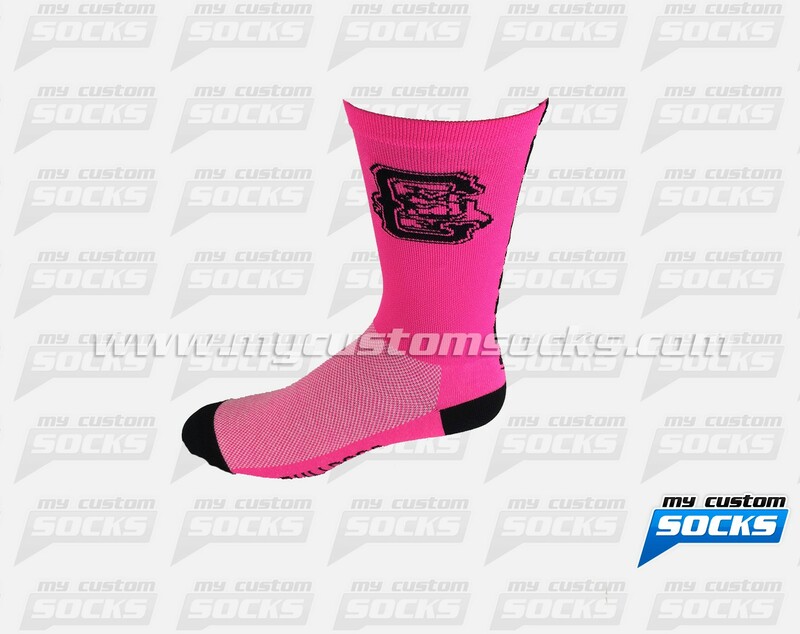 Team Custom Socks was happy to work with Cole Elementary School in Clovis, California. 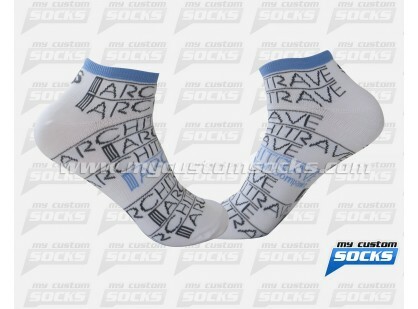 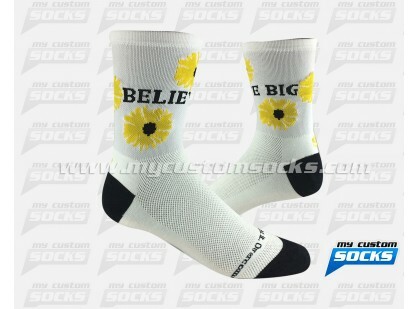 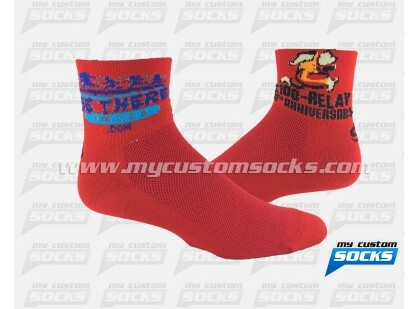 They needed customized socks for their Jog-a-Thon. 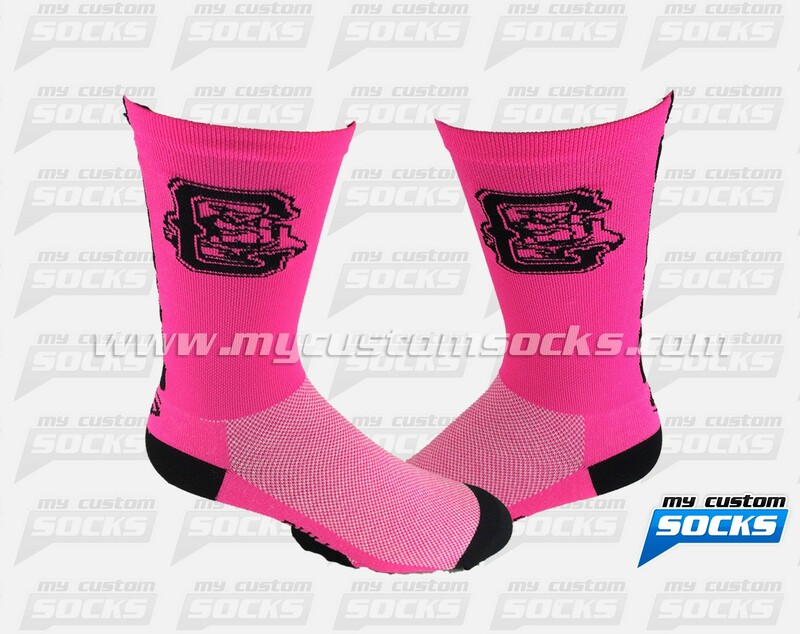 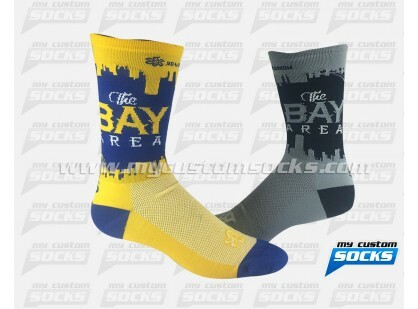 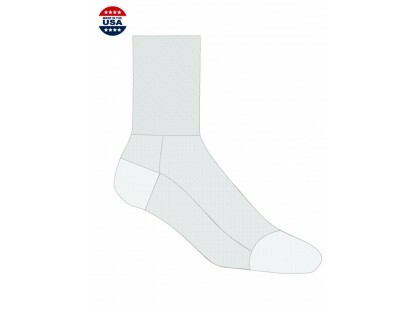 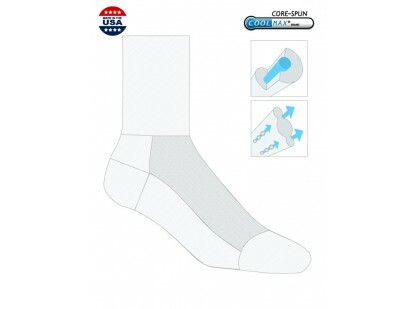 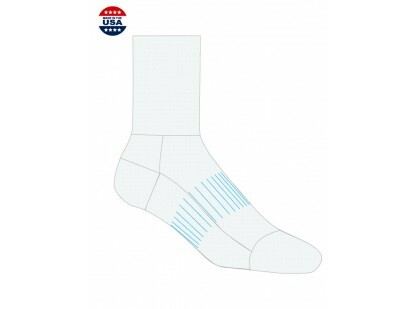 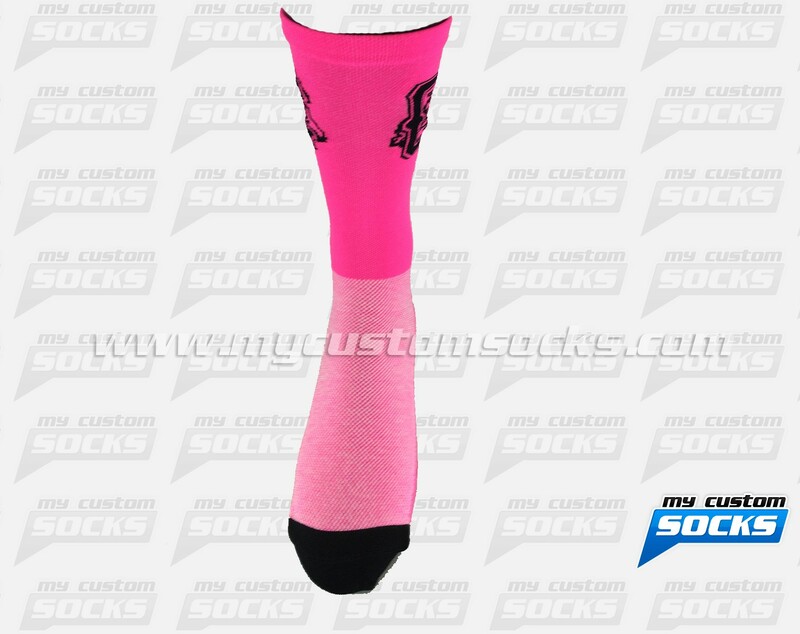 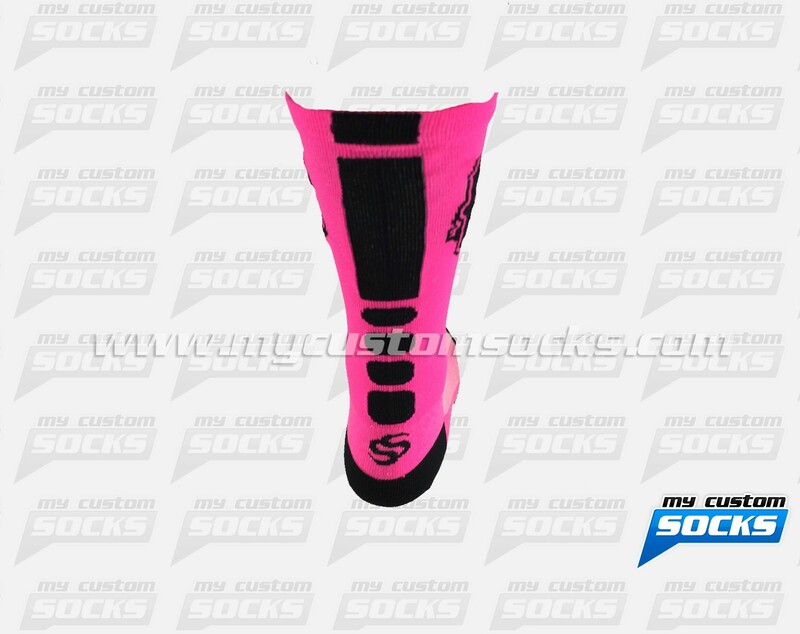 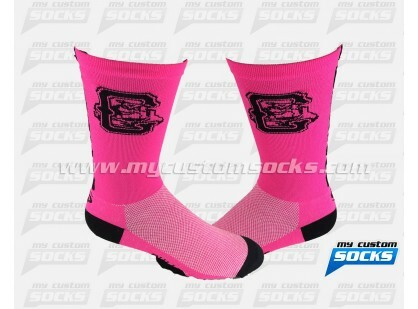 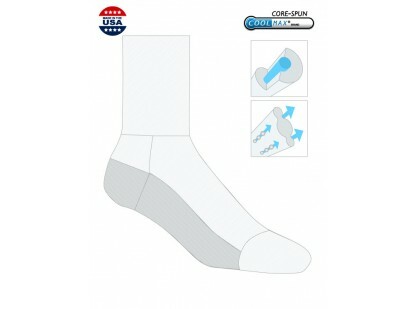 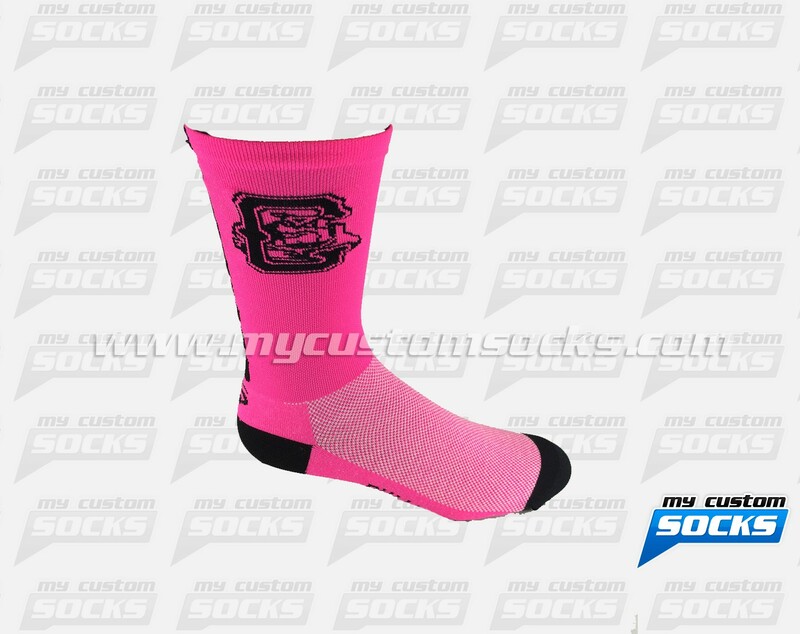 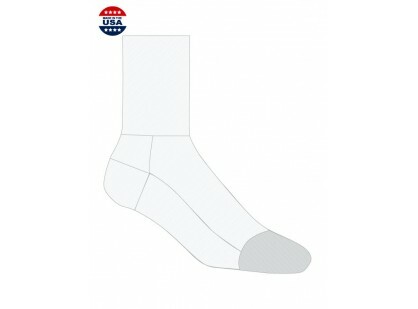 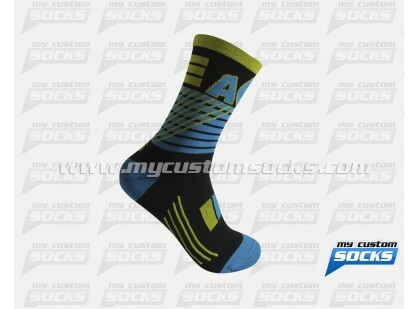 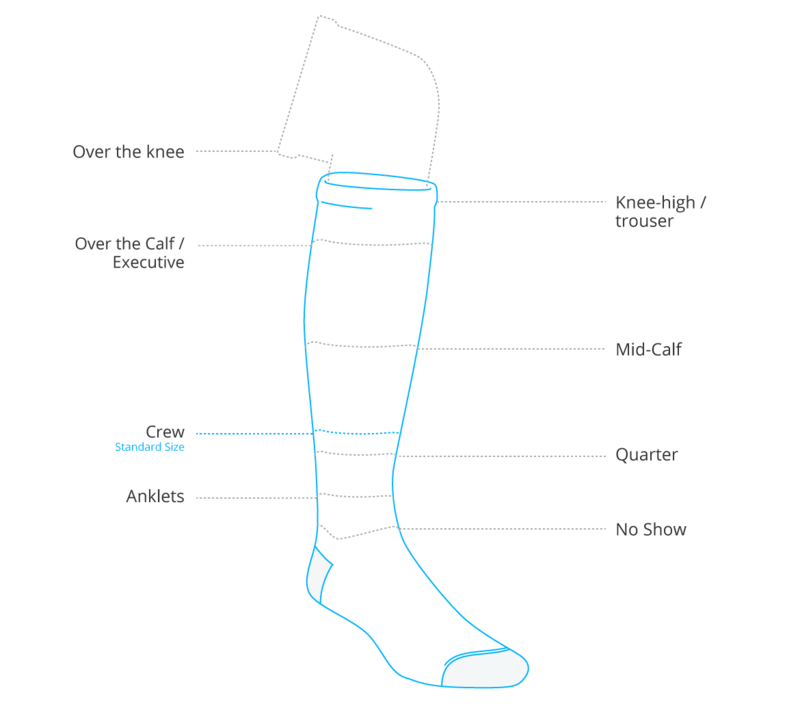 Our design team worked with them to design a 7 inch elite style sock that was exactly what they needed, top of the line fabric was used to make their socks, these socks sold out at the fundraiser.